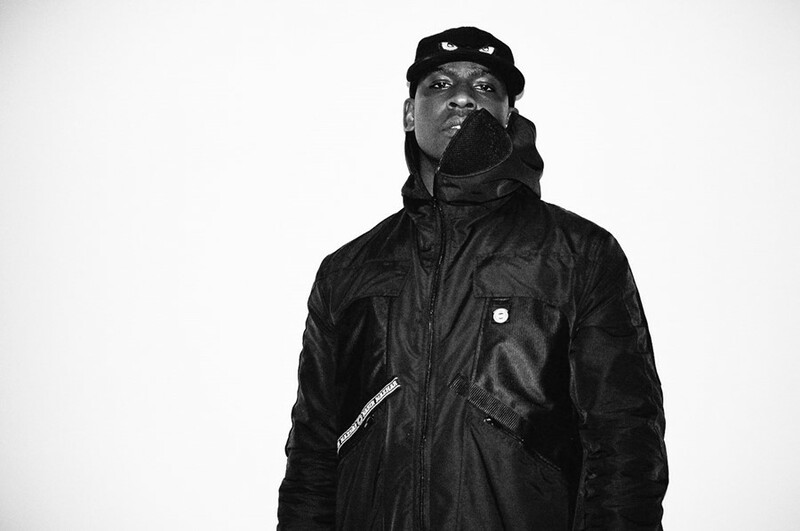 Skepta has won the 2016 Mercury Music Prize for his self-released fourth album, Konnichiwa. The Tottenham-born MC picked up the prestigious award last night despite facing tough competition from David Bowie, Radiohead, Anohni and Savages. The industry prize was expected to go to David Bowie’s Blackstar, the first posthumous nomination in the award’s history. However, the judges – who included Clara Amfo, Jarvis Cocker and Annie Mac – decided to ignore the bookie’s odds. “We as a jury decided that if David Bowie was looking down on the Hammersmith Apollo tonight, he would want the 2016 prize to go to Skepta,” said Cocker.